Golden Hill Garage MOT Test Centre Leyland situated on Golden Hill Lane is an official MOT Test Station. We keep our MOT test fees discounted no matter what the current MOT rate is, so you are sure to get your next MOT at the best possible price. 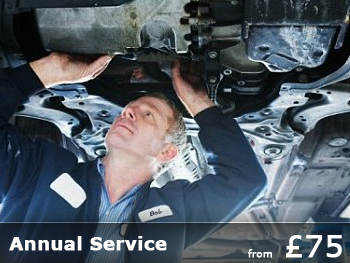 Click here to book your MOT. 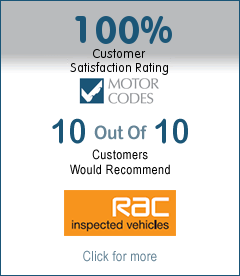 For more information about MOT test facilities and more information about MOT testing at Golden Hill Garage. Call Now for a FREE quote and find out about our money saving offers on quality new tyres! Prevention is better than a cure, and usually less expensive. Thats why we and manufacturers recommend an air con service every year. Why Do I Need An Air Con System Service and Health Check Every Year? Maximise fuel economy through maintaining correct engine operating temperature. Ensure air conditioning and ventilation system is cooling fully and efficiently. Maximise the comfort for both driver and passenger. Ensure safe, clear visibility through better demisiting and ventilation. 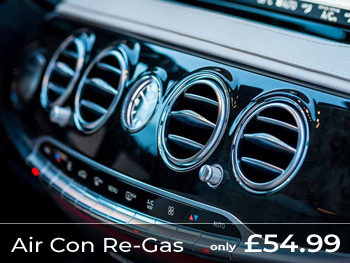 You may think your cars air conditioning system is operating efficiently, a service can ensure it stays that way. 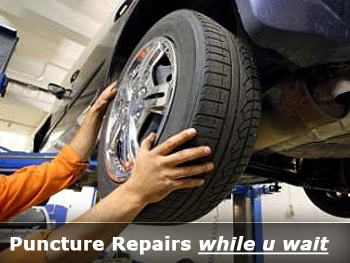 Many of our services can be done while you wait (appointment may be required). Our technicians are time served and both dealer and factory trained in using the most up to date equipment available for your vehicle. We use only the highest quality parts on every job and can therefore comprehensively guarantee all our workmanship and parts, subject to normal wear and tear. visual safety checks while you wait. We cover a vast and comprehensive stock of high quality parts covering most makes and models. Our prices are extremely competitive and are fully guaranteed. From batteries and exhausts to engines and body panels. 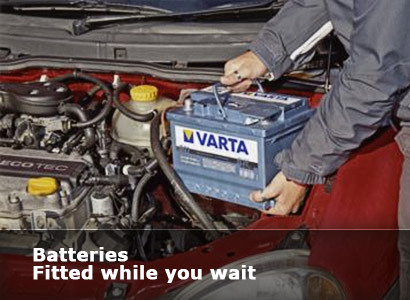 Batteries fitted free while you wait. 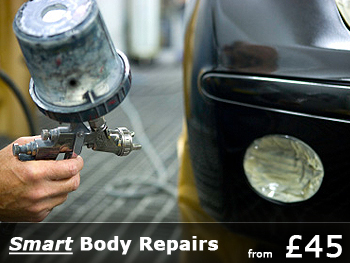 Your vehicle bodywork can be repaired so that you would never know it had happened.